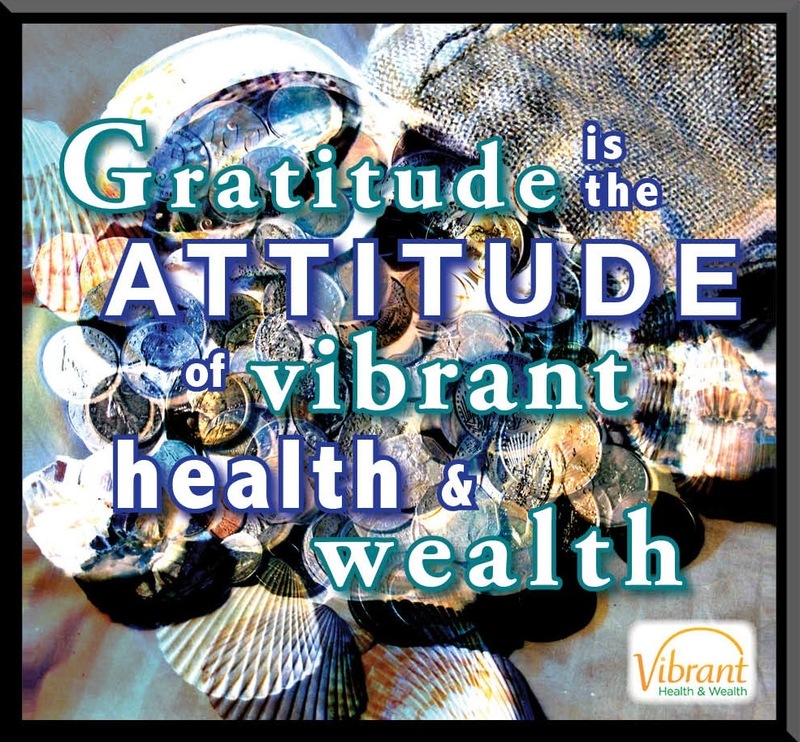 Gratitude is the Attitude . . .